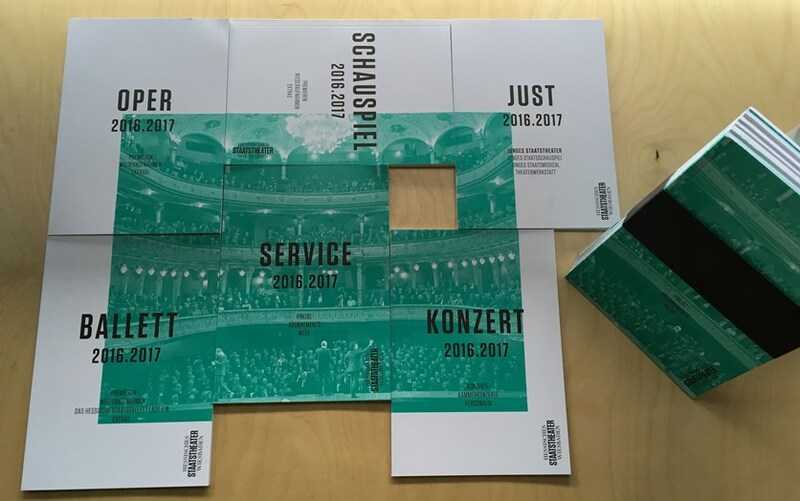 Staatstheater Wiesbaden’s 2016/2017 season has been announced! 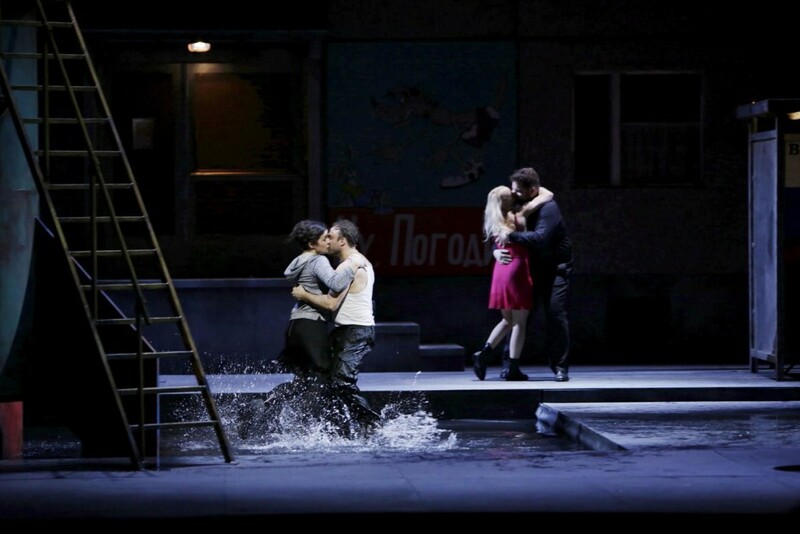 Very excited to be conducting a new production of Peter Grimes (with Lance Ryan and Johanni van Oostrum), some La Bohème performances, as well as the final Symphony Concert of the Season (featuring the Symphonic Dances from West Side Story). 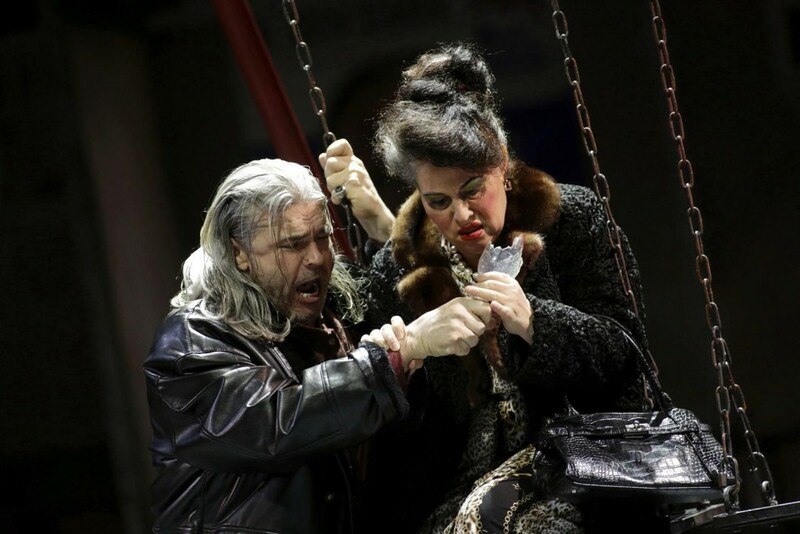 Also looking forward to preparing the Opera Chorus for La Traviata, Die Fledermaus, Die Frau ohne Schatten, Die Zauberflöte, Verdi Requiem, La Bohème, Die Entführung aus dem Serail, Peter Grimes, Eugene Onegin and Der Ring des Nibelungen (including an Anja Harteros Sieglinde and Evelyn Herlitzius Brünnhilde! 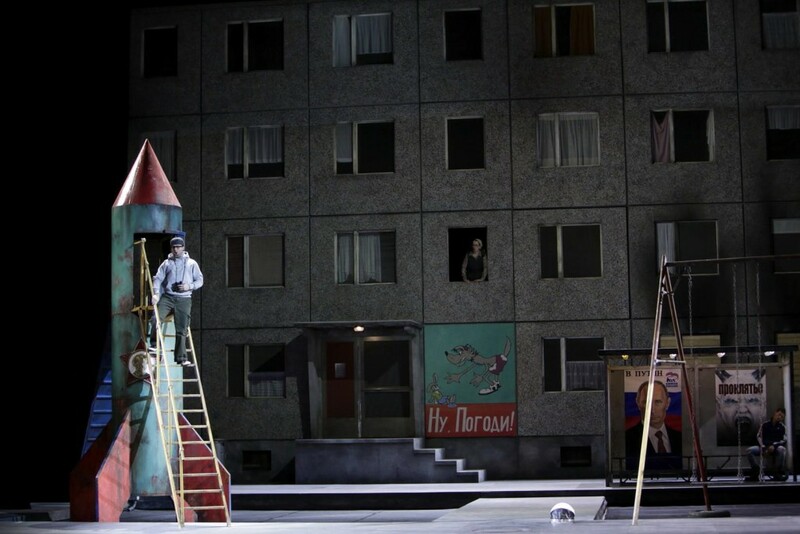 ), as well as Le Nozze di Figaro and Tosca (at least I don’t have to worry about Scarlatti’s La Giuditta and Hänsel & Gretel!). 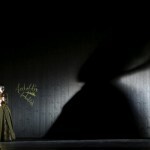 Busy times ahead!!! 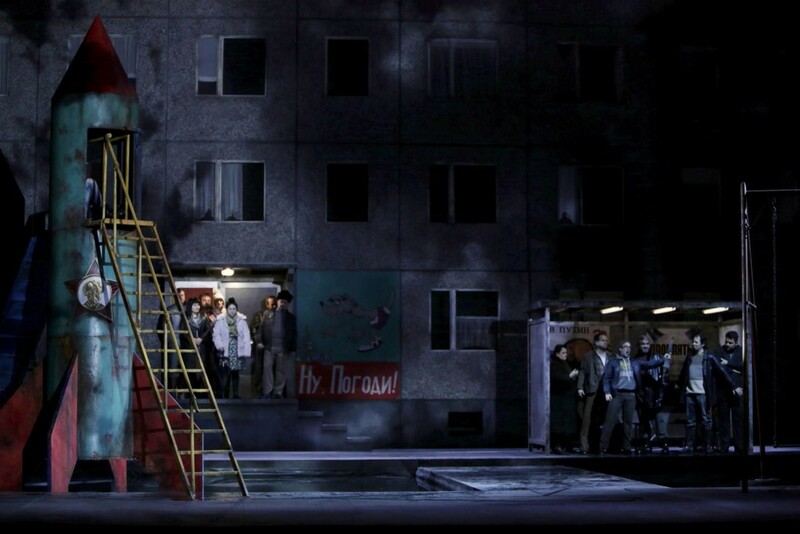 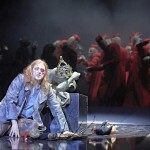 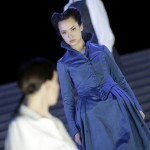 Opening night of Ingo Kerkhof’s production of Alcina. 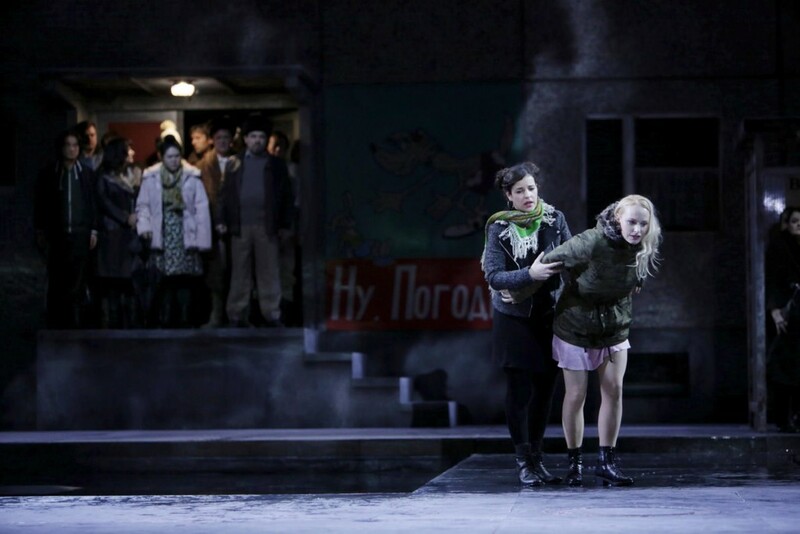 Toi toi toi to the wonderful cast – Heather Engebretson, Franziska Gottwald, Katharina Konradi, Silvia Hauer, Benedikt Nawrath and Wolf Matthias Friedrich! 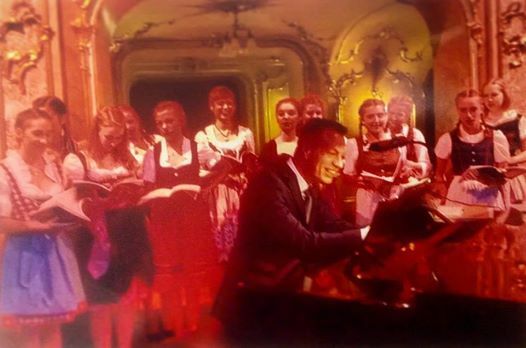 Also to the orchestra, expertly conducted by Konrad Junghänel, as well as to my beautiful Chorus! 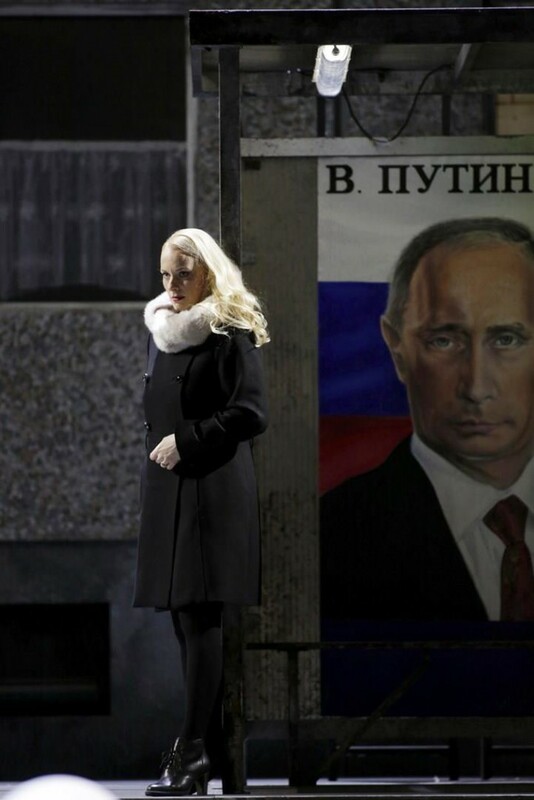 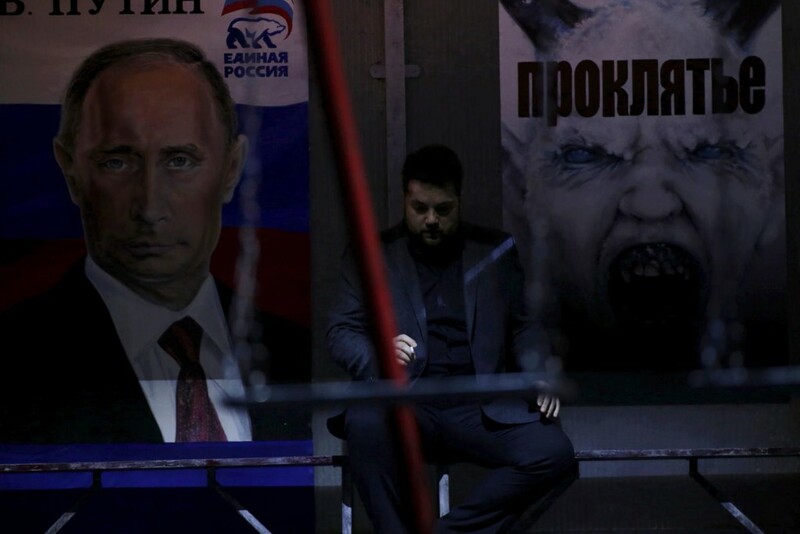 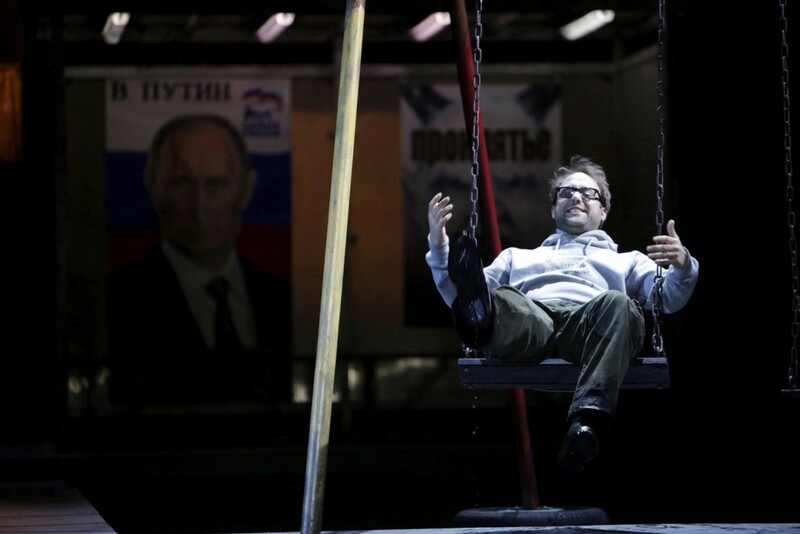 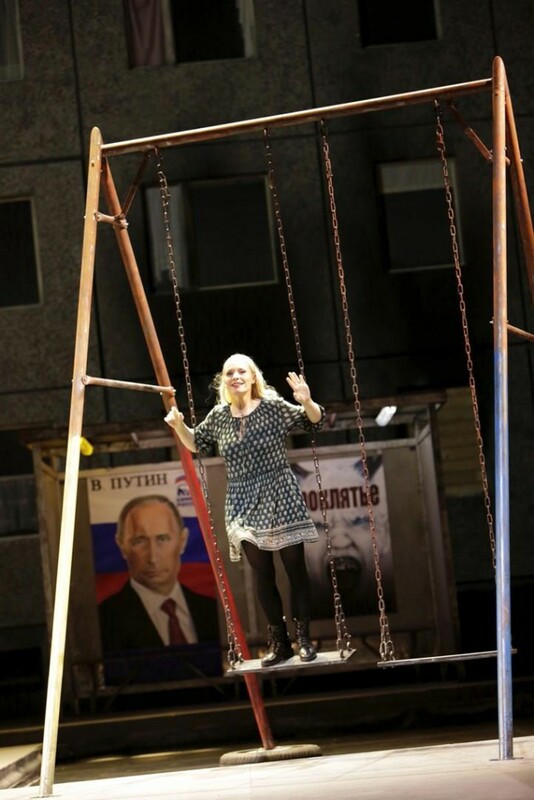 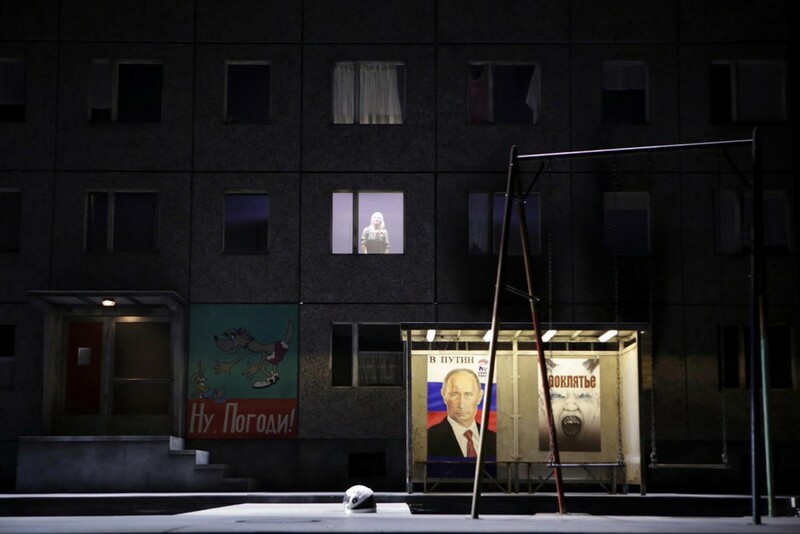 Looking forward to Opening Night of Boris Godunov this week! 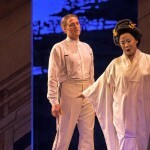 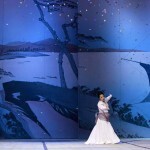 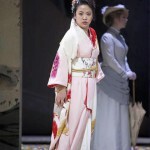 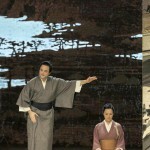 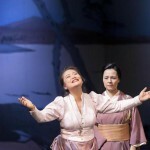 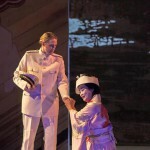 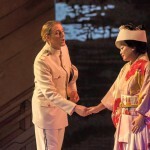 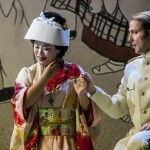 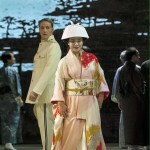 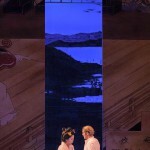 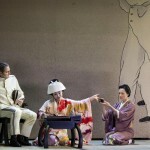 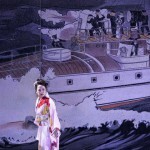 Really excited to be conducting Opening Night of Madama Butterfly tonight!! 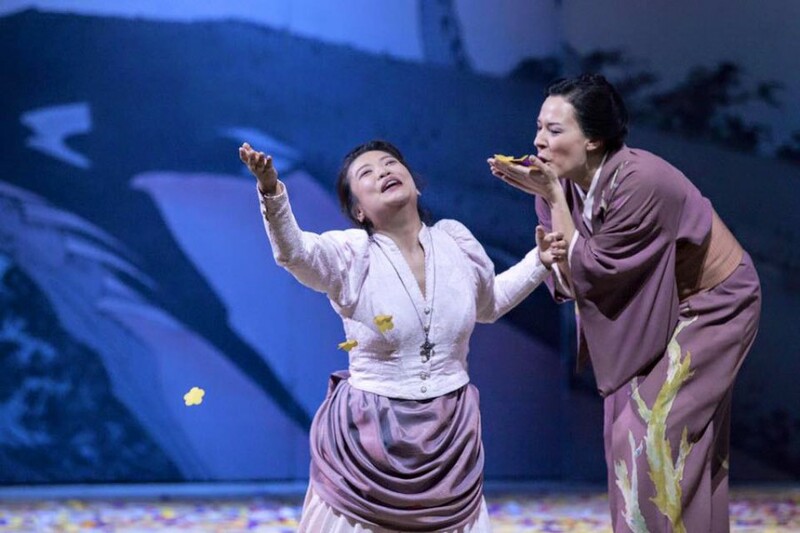 Toi-toi-toi to the gorgeous cast (Sun Hyung Cho, Ric Furman, Chris Bolduc, Marta Wryk, Benedikt Nawrath, YoungDoo Park, Frederik Bak, Celeste Haworth & John Holyoke), my beautiful Opera Chorus, as well as to the wonderful Orchestra of the Hessisches Staatstheater Wiesbaden!!! 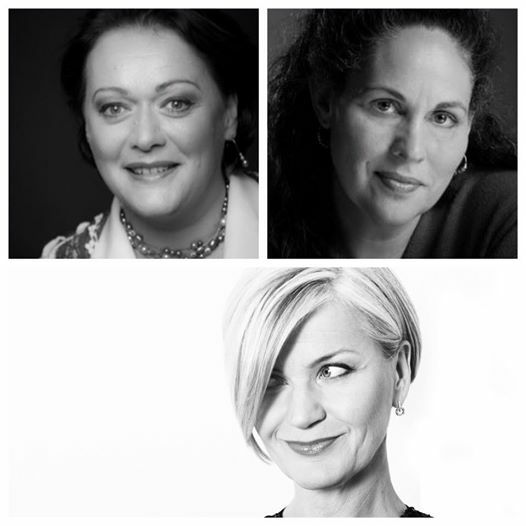 Super excited about the Opening of our fabulous Elektra this week, with the incredible trio of Catherine Foster, Erika Sunnegårdh and Dalia Schaechter, wonderfully conducted by Vassilis Christopoulos! 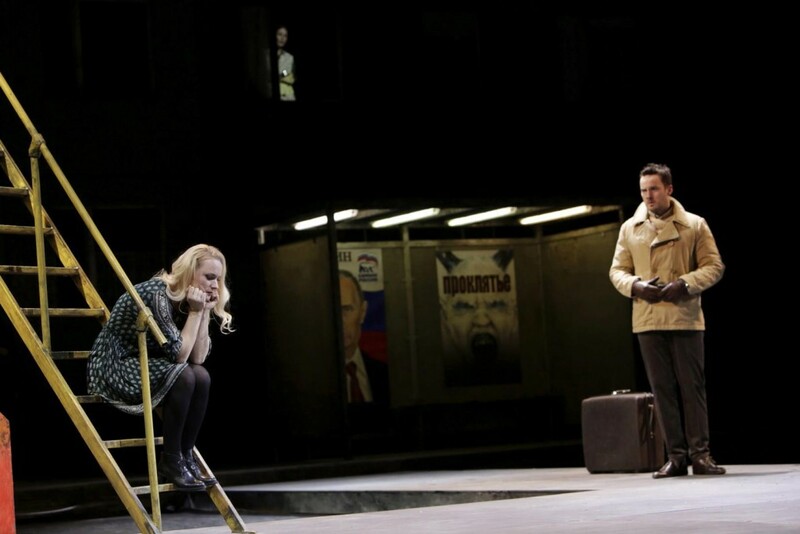 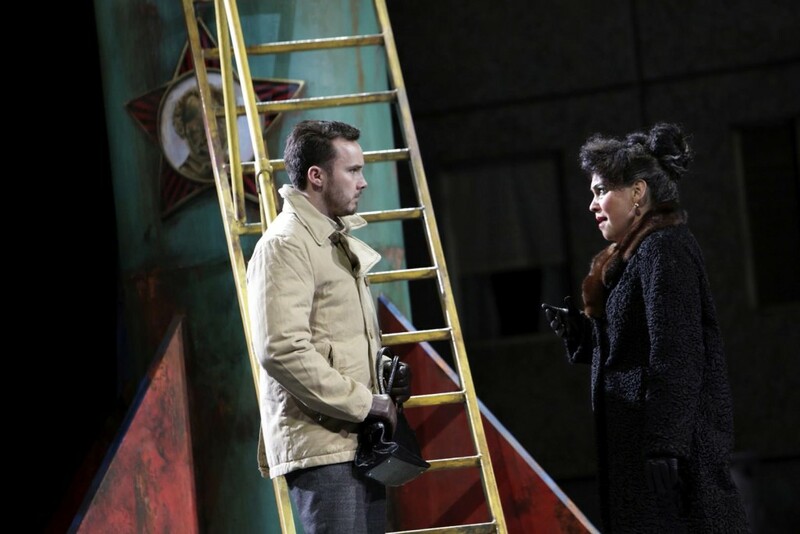 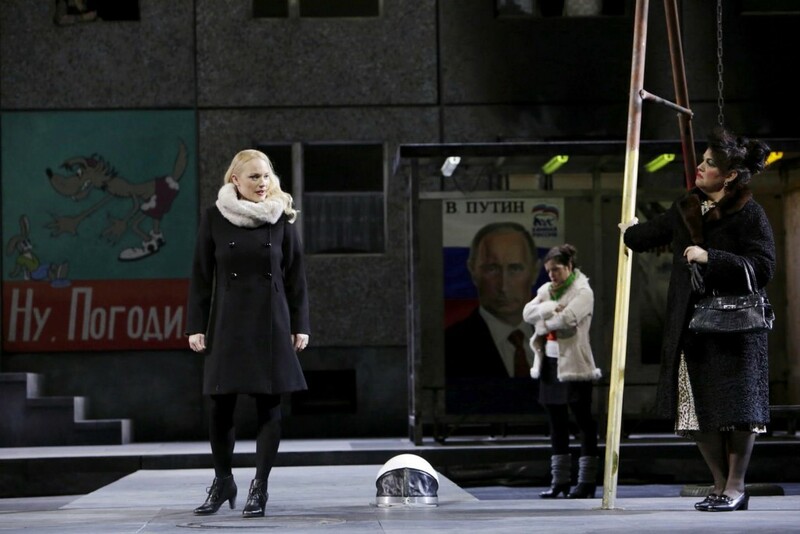 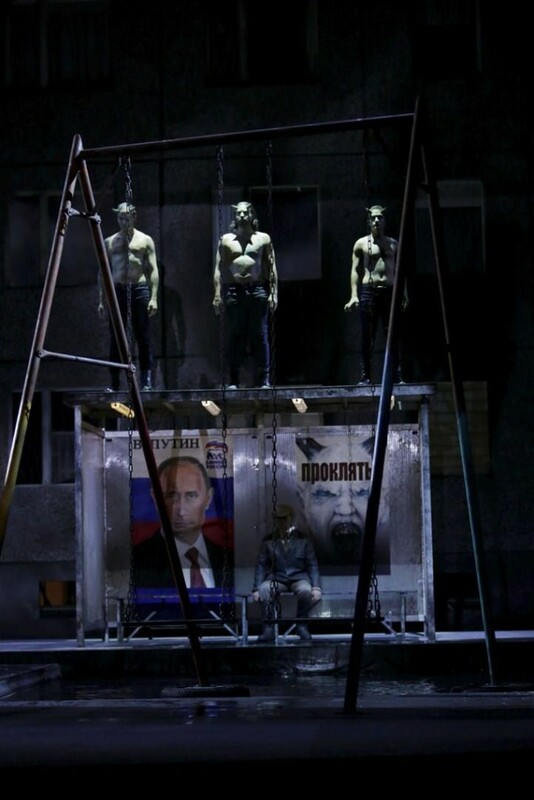 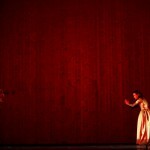 Opening of Katya Kabanova tonight! 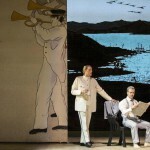 Toi-Toi-Toi everyone! 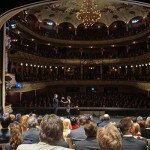 Mirko Roschkowski, Sabina Cvilak, Dalia Schaechter, Wolf Matthias Friedrich, Benedikt Nawrath, Silvia Hauer, Aaron Cawley. 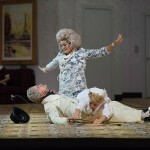 Così fan Tutte opening tonight! 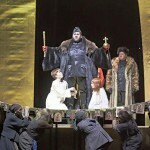 Toi-toi-toi to my Chorus, as well as Ioan Hotea, Chris Bolduc, Wolf Matthias Friedrich, Heather Engebretson, Silvia Hauer, and Gloria Rehm! 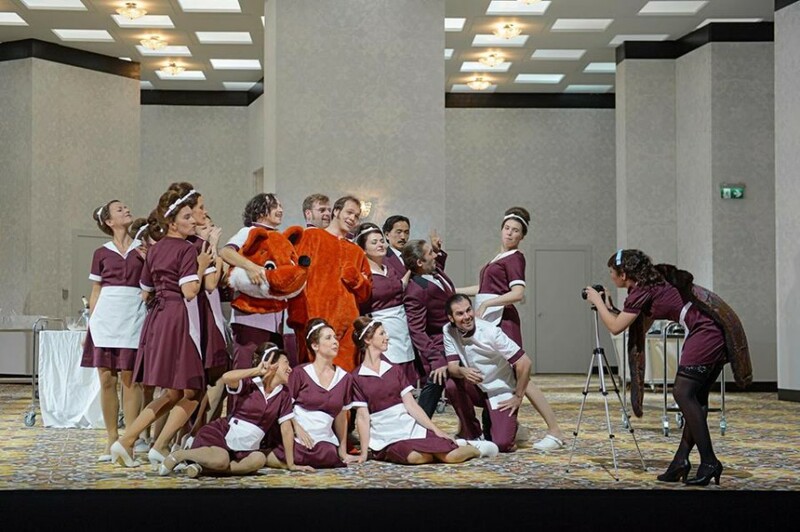 A gigantic Toi-Toi-Toi to my beautiful Staatstheater Wiesbaden Opera Chorus, as well as to the cast and production team, for tonight’s Opening Night of Der Graf von Luxemburg! 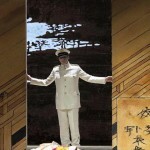 I’ll be there with you in spirit, while we do the 2nd performance of Lohengrin in South Korea! 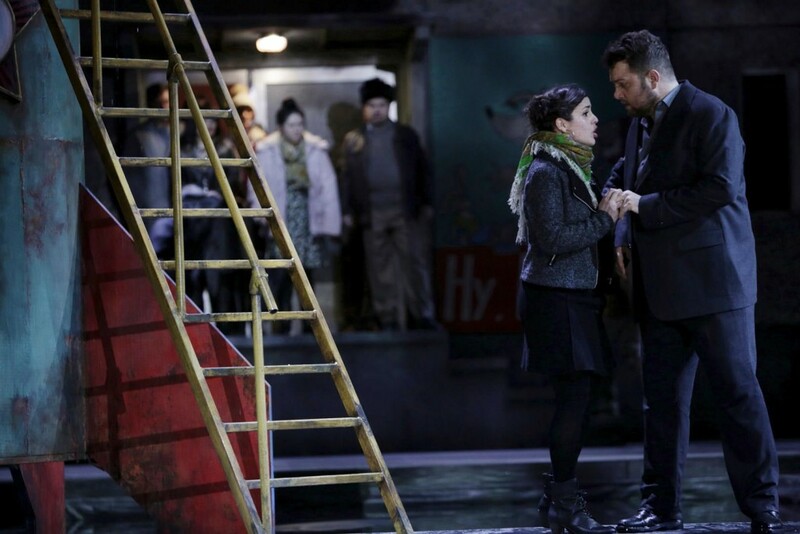 Cape Town Opera’s Acclaimed international production of Porgy and Bess. 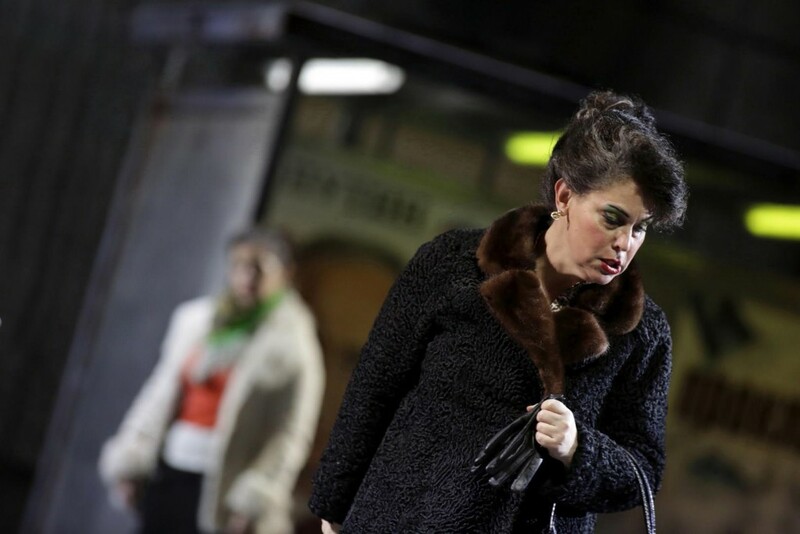 Cape Town Opera’s Mandela Trilogy: A musical Tribute to the life of Nelson Mandela. 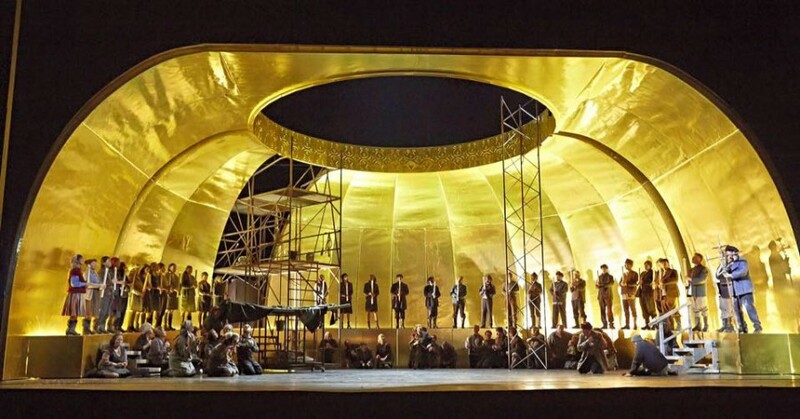 Mandela Trilogy employs a unique fusion of traditional Xhosa songs, jazz tunes and modern music in honour of one of the worlds most inspiring leaders. 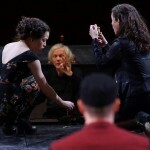 Three composers collaborated to musically identify and compliment different phases of Mandela’s life, providing three singers with an opportunity to portray the complex aspects of his personality. 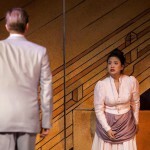 A few extracts of Christine Crouse’s acclaimed production of Gershwin’s Porgy and Bess in Cape Town. 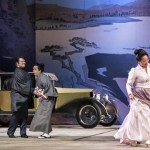 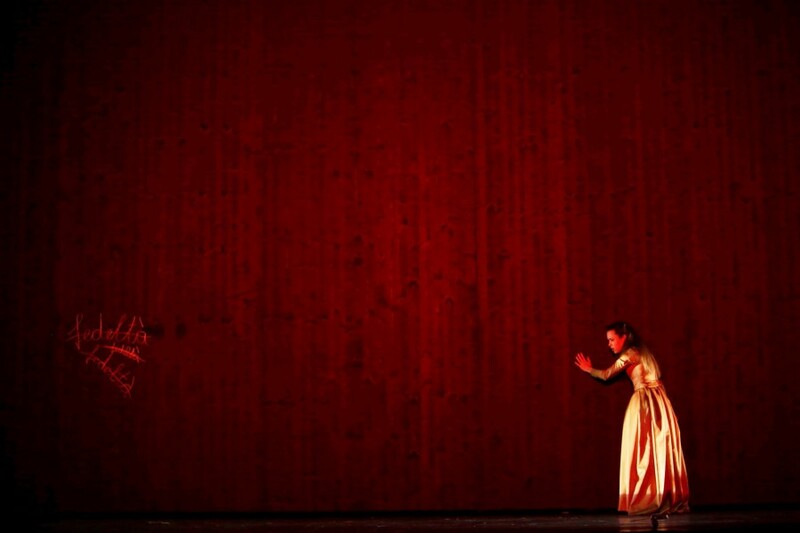 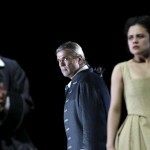 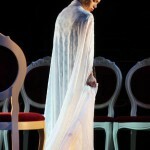 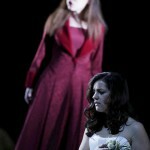 A few extracts of Alessandro Talevi’s production of Verdi’s La Traviata in Cape Town. 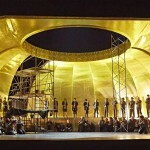 Albert Horne is Chorus Master & Conductor at the Hessian State Theatre of Wiesbaden in Germany. 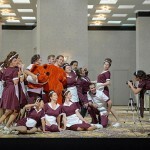 Die Meistersinger von Nürnberg Opening Night! 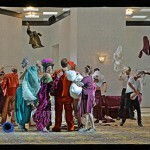 “Un ballo in maschera” Opening Night!